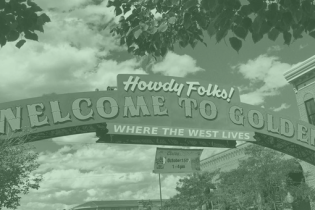 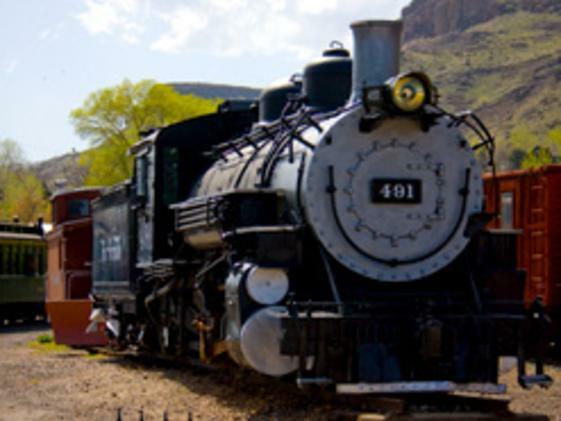 Lose track of time year-round at the Colorado Railroad Museum in Golden, CO. At their Depot Museum and 15-acre railyard, guests will find over 100 engines, cabooses, coaches, a garden railway, and their renowned library. 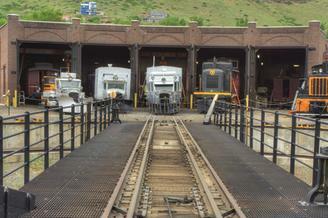 Their roundhouse restoration facility with working turntable is a popular place. 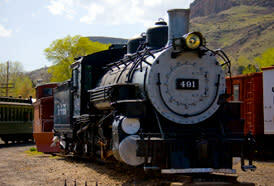 Special events and train rides behind a vintage steam locomotive throughout the year. 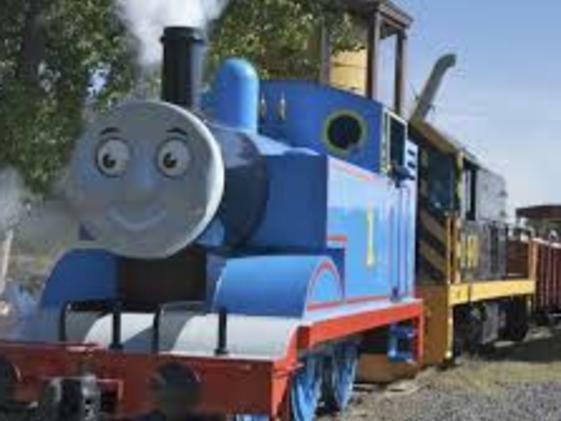 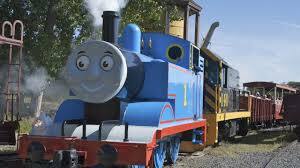 Special events include the annual, very popular, Day out With Thomas! 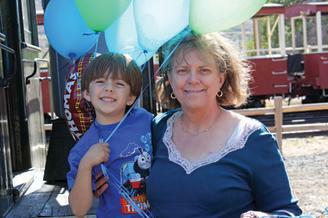 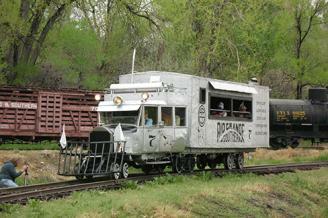 Train rides each Saturday.